Thread: 6 Yummy Dishes To Eat That Will Make You Drool! 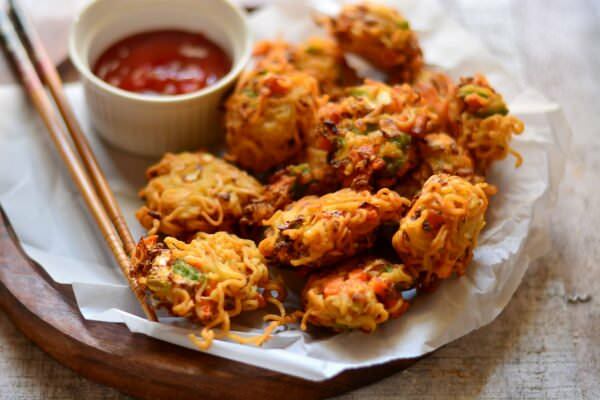 Rains and pakoras go hand in hand. This high on fat goodie will make you feel on top of the world, because fats have the ability to pep up your mood. Keep your windowsill slightly open and munch on these goodies, guilt-free. Get salsa or cheesy dips or any other chutney that you dig and get set for an enjoyable meal. 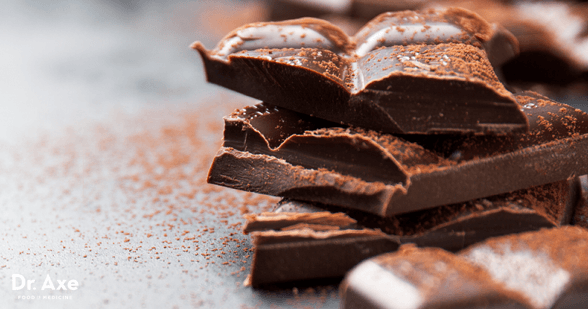 Nothing makes monsoon more happening than a bar of rich, dark chocolate. The dark variety is slightly healthier, considering the minimum amount of sugar in them. These are sweetened using only the cocoa beans; hence they act as perfect anti-depressants for the gloom outside! Yum, no?